We will prepare documents such as grant proposals, discussion papers, reports, literature reviews, submission letters, and briefing notes. Sometimes you just need a fresh start. 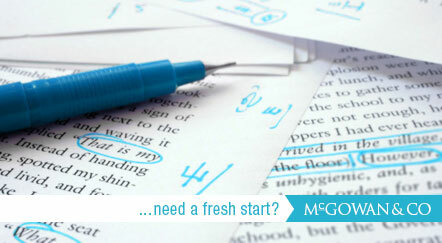 We will create a new manuscript or parts of a manuscript on the basis of content and research supplied by the author. This may include some research and writing of original material.